Most fantasy worlds are fairly low-tech. Magic has basically taken the place of the industrial revolution. But what if one happened anyway? 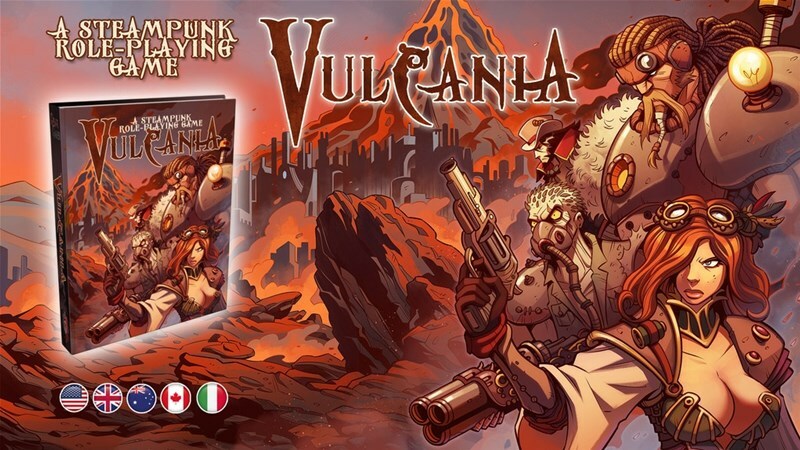 That's what you've got in Vulcania, a new fantasy steampunk RPG game and setting that's up on Kickstarter now. 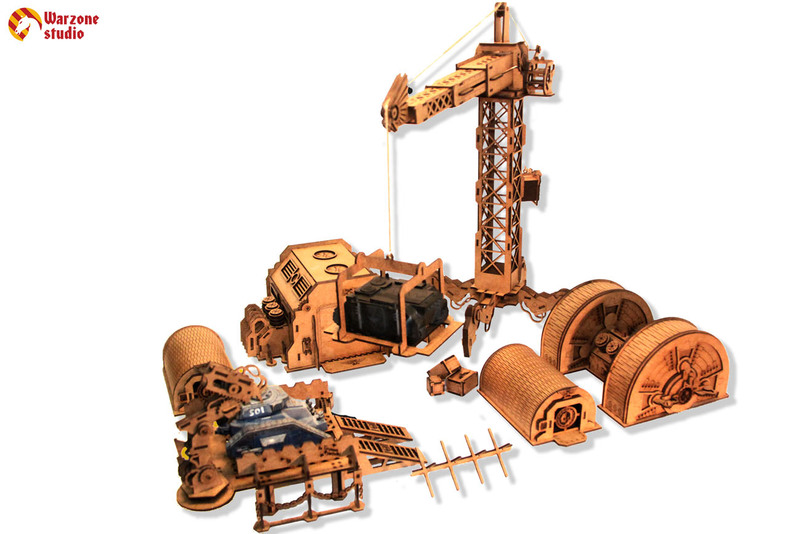 Build a better mousetrap, and the world will beat a path to your door. Well, for these mice, you're definitely gonna need a better mousetrap. I doubt the ones you used to get rid of a little vermin are gonna do the trick. 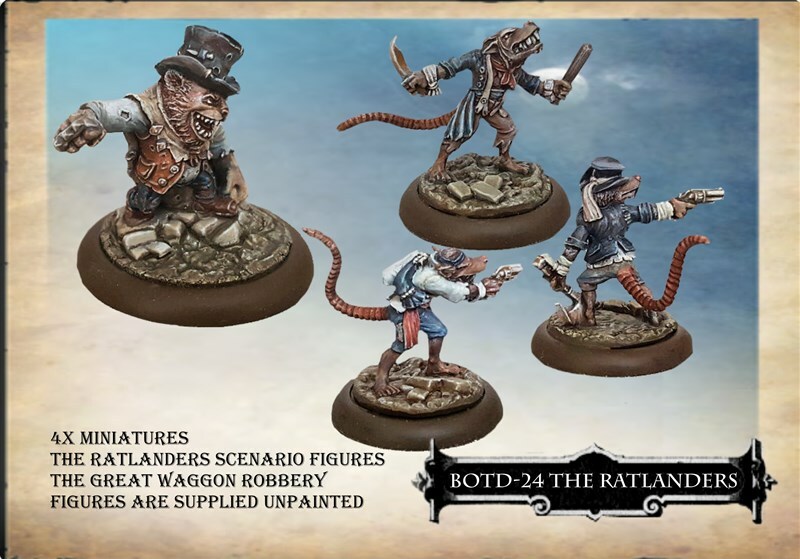 West Wind Productions has released their new Ratlanders for Empire of the Dead. So, having the core rulebook for a game is nice and all, but it's really just the start, especially if you're talking about an RPG. 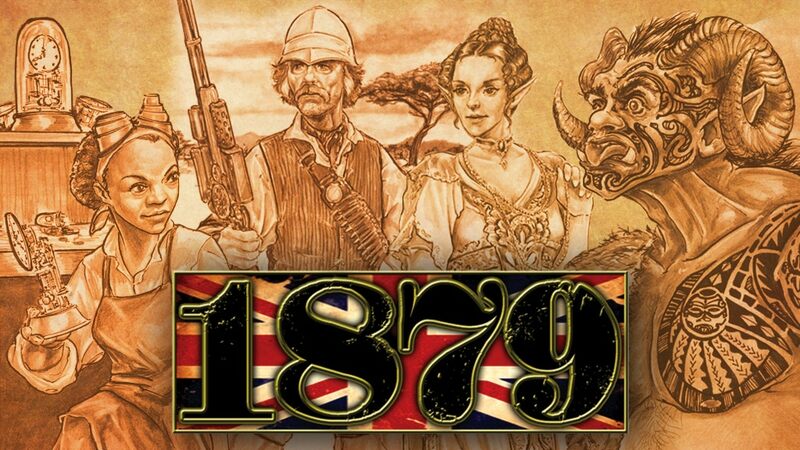 In this particular case, we're talking about 1879. 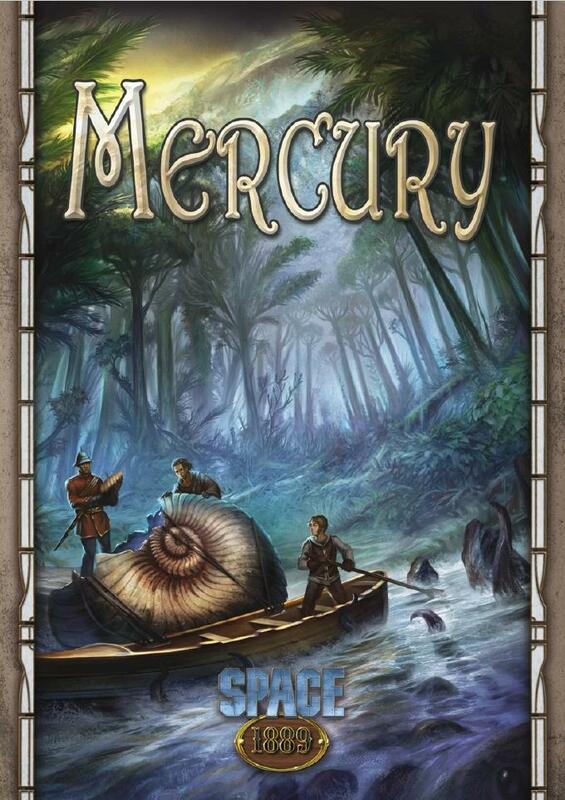 They have a rulebook, but now they're looking to fund their first full adventure as well as game sourcebook. 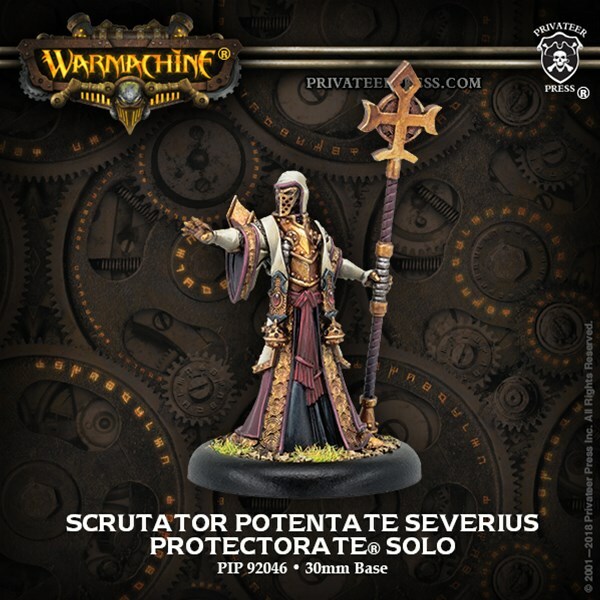 They've got a Kickstarter up and running to do just that now. From time to time, a game can use a bit of a makeover. With changing times comes changing tastes in rules and attitudes towards different mechanics. With multiple playthroughs, sometimes a discrepancy is found. Or maybe a game has just lost its polish and could use a good buff. Whatever the case, new editions come out. 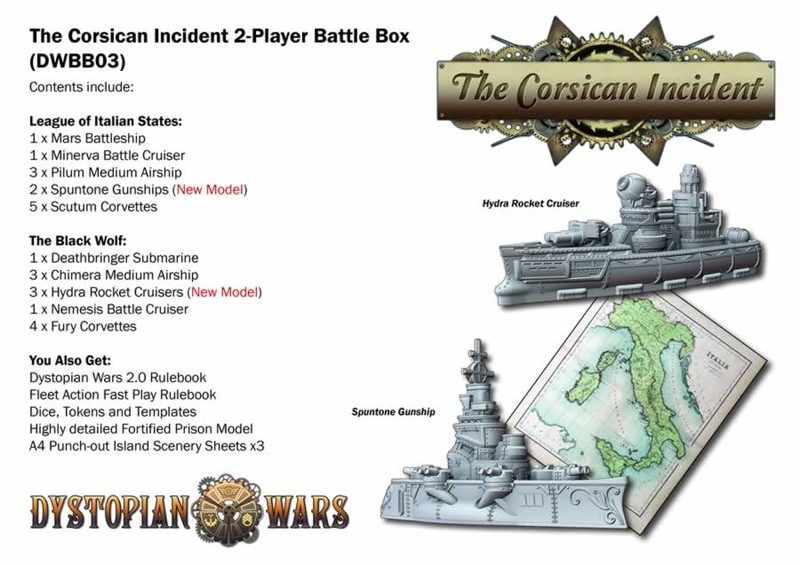 In this case, Battlefield Press is coming out with the 3rd edition of Gaslight Victorian Fantasy, their alternate-history setting that uses the Savage Worlds game system. The book is up on Kickstarter now. 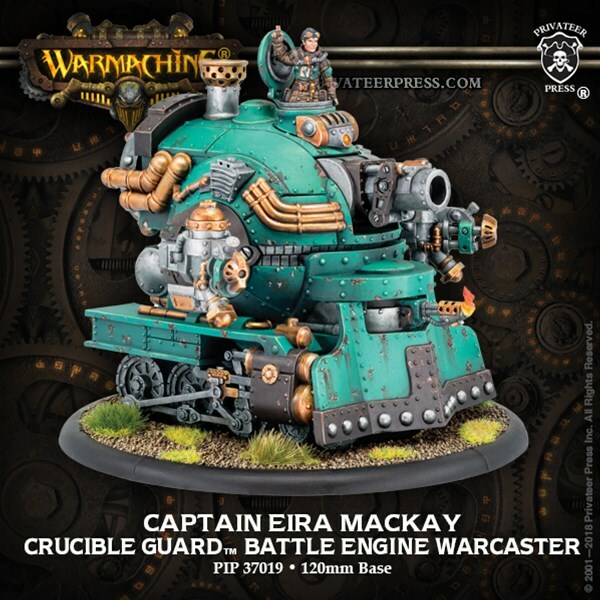 We start off the day with a heaping helping of Warmachine. 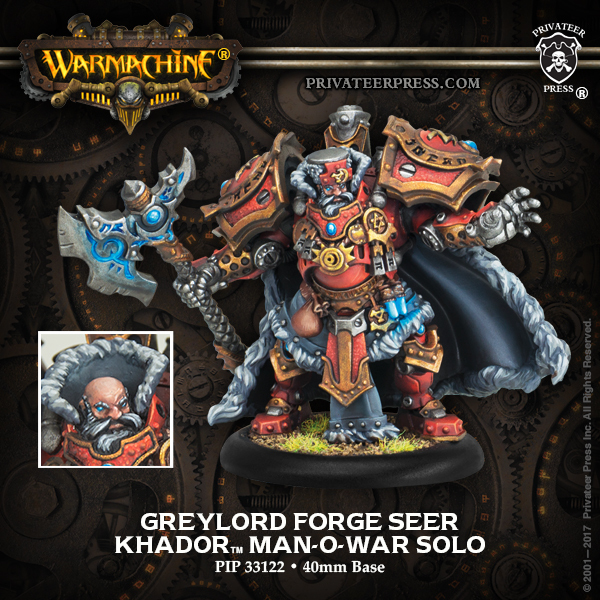 Privateer Press has posted up a bunch of new previews for Cryx and Khador. 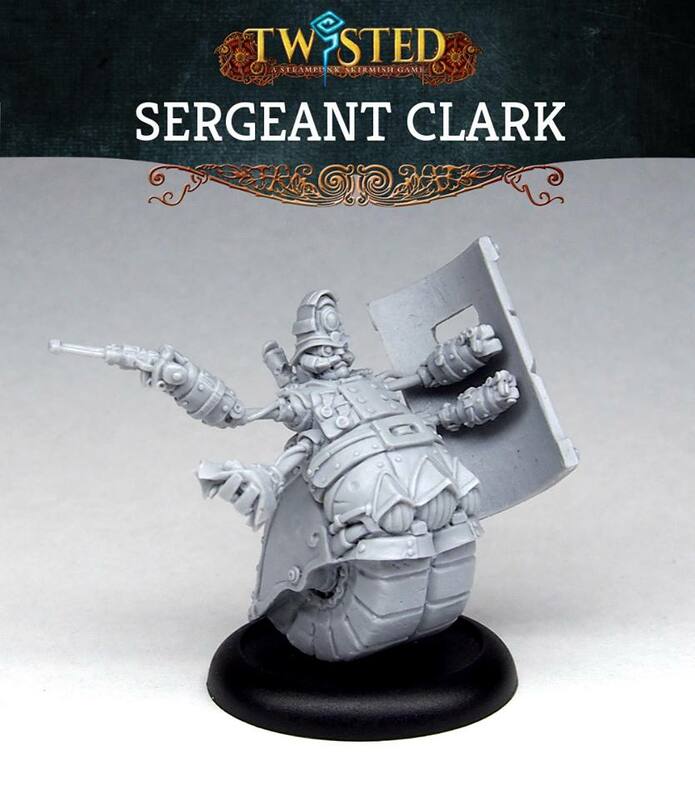 Plus a Cygnar preview sneaks its way in there (as much as a colossal can "sneak," I suppose). Let's take a look. Well, it's Monday and we're back in the office. Though it's highly likely this is the last Monday here in this office. We'll be changing locations soon. No, there shouldn't be a big gap in posts. Worse comes to worse, with my laptop, I can update from anywhere with wifi. But yeah, we've been here for 4 years. It'll be interesting to be in a new building. But that's as may be. 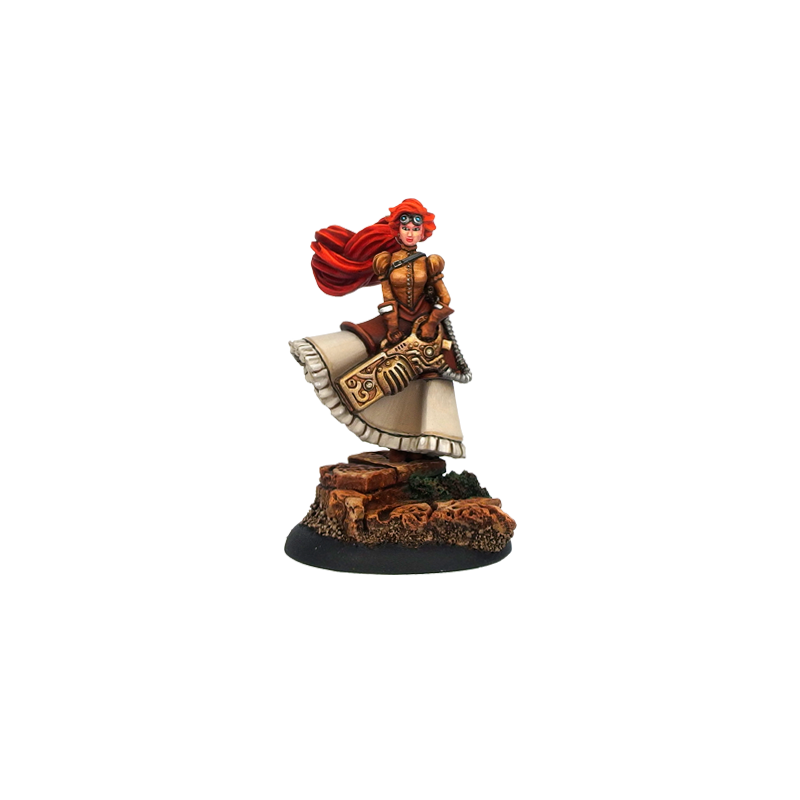 As for now, we've gotta make sure your gaming tables look great. 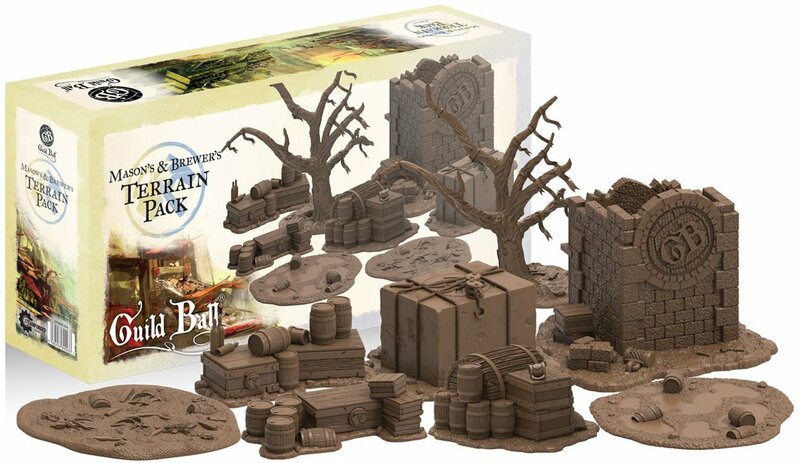 Today in the Terrain Corner we have: New Deathworld Forest Terrain From Games Workshop, Heroic Maps Foxtail Hills: Ambush Road Now Available, Cobblestone City: Pwork Wargames Gaming Mat Now Available, and Eiffel Extravaganza - Steampunk Paris 1896 Terrain Up On Kickstarter. The time has come. The end is nigh! Time is running short! 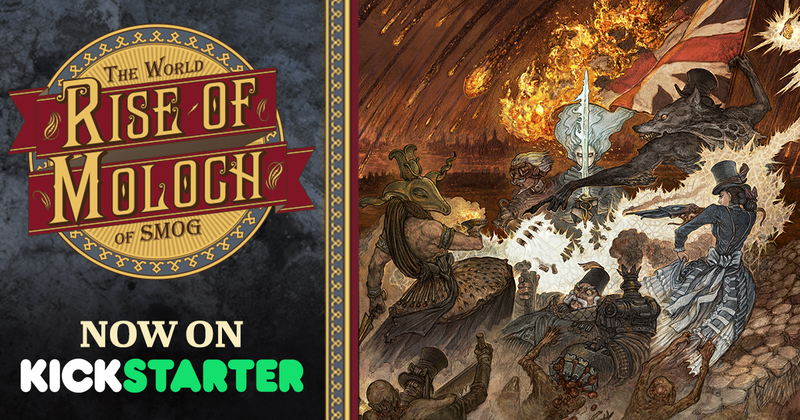 The end of the Kickstarter campaign for The World of SMOG: Rise of Moloch is upon us! Or, it will be in the next 24 hours (from time of posting, anyway). 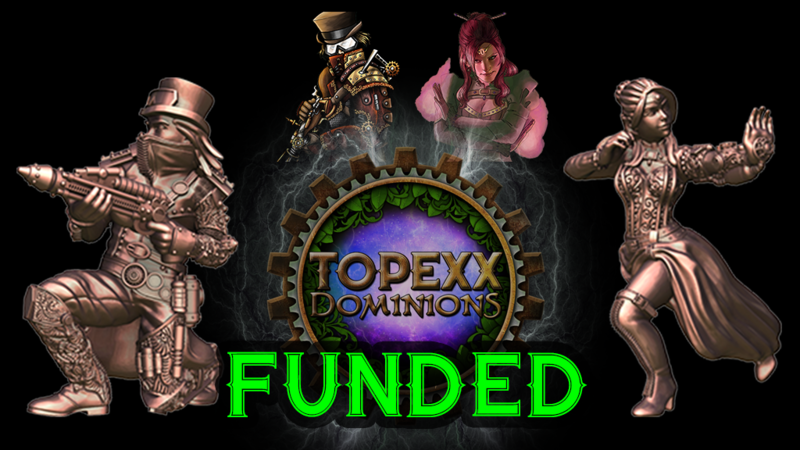 As is usual for a CMON Kickstarter campaign, they're way over their funding goal and have unlocked a lot of special content, much of it Kickstarter exclusive. If you don't want to miss out in this new game in the world of SMOG, you'd better get your pledge in. The streets of London are choked with thick fog and smoke from the factories. People go about their everyday lives. The undead are used as a labor force, putting many out of a job. 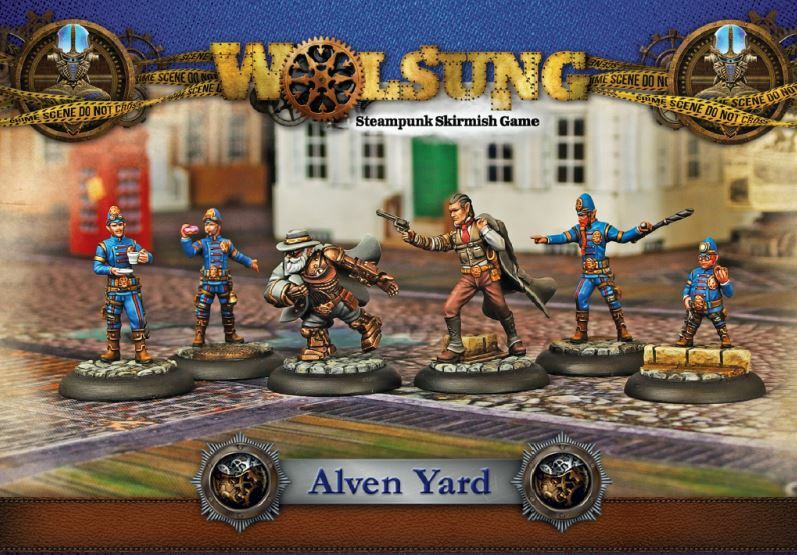 Strange creatures, tainted by the runoff from the factories, lurk the alleyways. 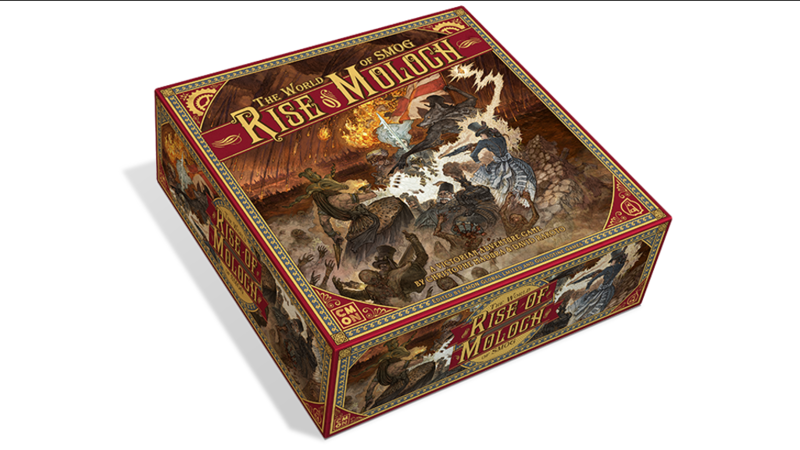 In all of it, the Cult looks to bring back Moloch, a fire demon from centuries ago. 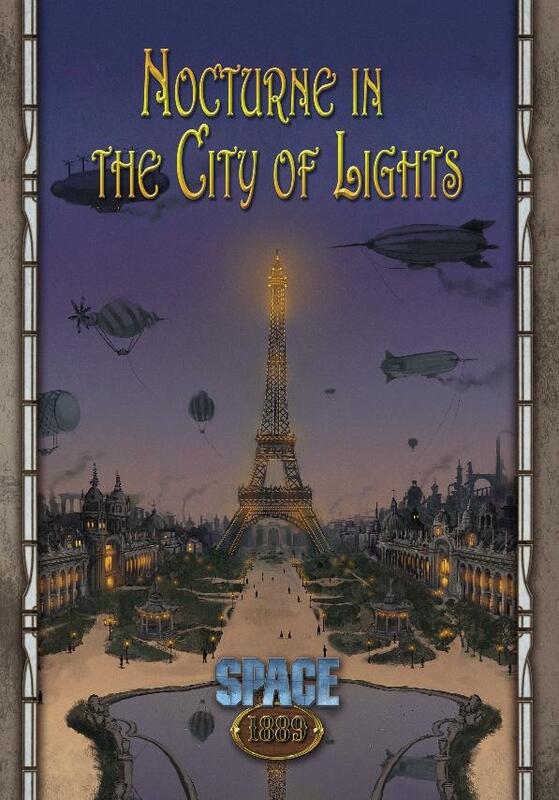 It's up to the Gentlemen of the Unicorn Club to put a stop to it and save the Queen, London, and the whole world. That's just where you come in. 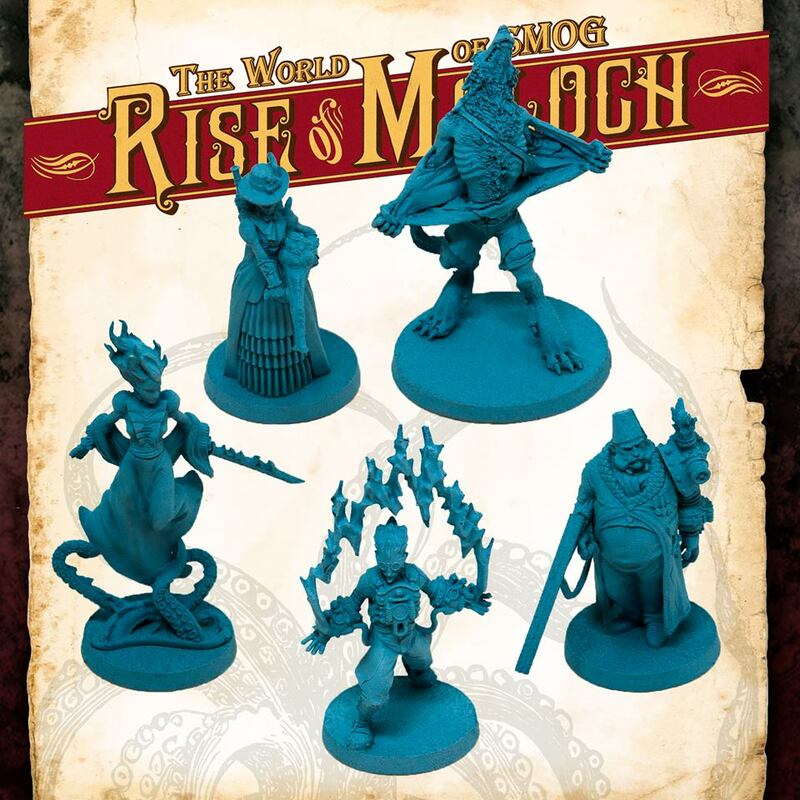 The World of Smog: Rise of Moloch is CMON's latest Kickstarter campaign that's just launched. 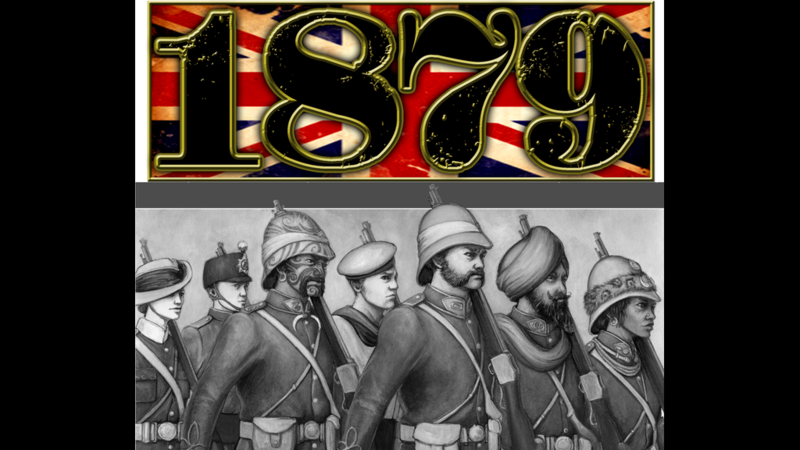 The world of Fasa's 1879 is a bit different than the one you learned about in history class. Here, Albert and Victoria are still in control of the British Empire, but that empire now includes Grosvenor Land. Or, it would include it, if the natives weren't being so persnickety about it. Found by going through a portal known as the Rabbit Hole, the land is one that seems split off from the rest of history. There's fertile plains, towering mountains, giant insects, and the Babylonians (who managed to find the place 3000 years earlier). Then there's the Saurid tribes. They're lizard-like beings that also inhabit the land. 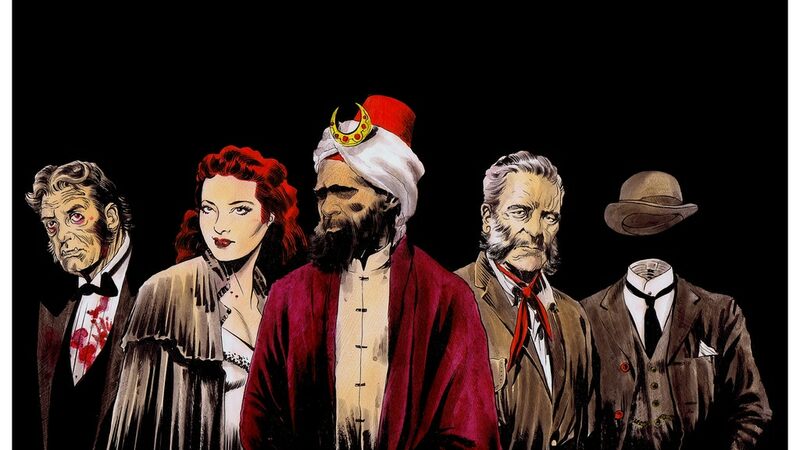 If you'd like to take your players into such a world, you will be able to with the 1879 Gamemaster's Guide, which is up on Kickstarter now.